Flavors, clouds, affordability...is this the perfect package? 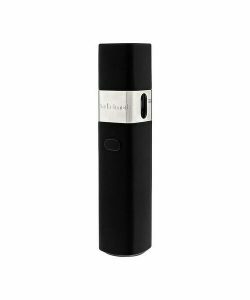 Augvape may not be a brand you’re super familiar with. 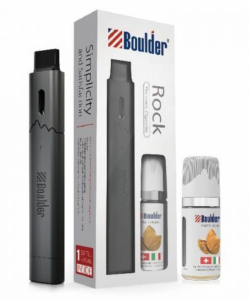 If you are, then you know that this company strives for innovative technology designed to make vaping a safer and healthier alternative to other tobacco products — namely cigarettes. This company has been around for a few years now, but I haven’t had the chance to try any of their products until this tank. So let’s get down to it. The Augvape Skynet Sub-Ohm tank is another mesh technology atomizer that seeks to provide superior quality vapor and flavor production. Does it work? You bet. 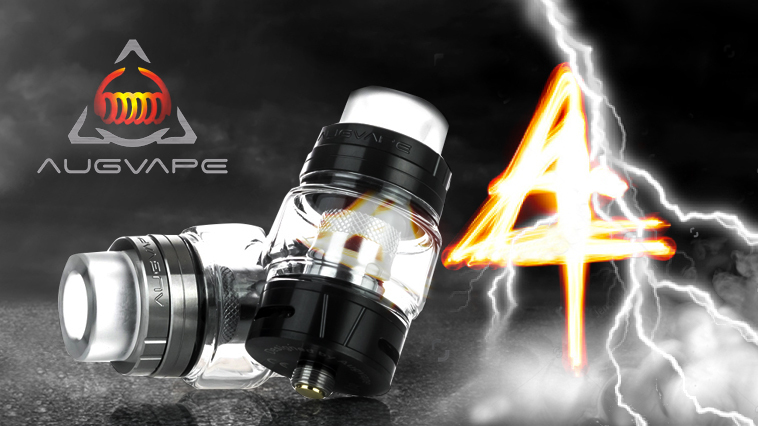 Here are four reasons why the Augvape Skynet Sub-Ohm tank is one of the best mesh tanks available. It’s all in the mesh, and that’s the truth with the Skynet. The Skynet tank works with the Augvape Skynet Coil heads. Unfortunately, there is only one coil option for the Skynet, and that’s the 0.15-ohm mesh coil that’s included with the tank. If you like to have multiple coil options, the Skynet is limited. But that being said, these coils perform so well you may not care. The Augvape Skynet tank has triple airflow slots, which allow for some massive vapor clouds, while the mesh coil works wonders in the flavor delivery. The 0.15-ohm Skynet coil is suggested at 60-80W, but is capable of going a bit higher. After breaking in the coil, the flavor is clean and pure—ranking up there with the likes of the Freemax FireLuke or the SMOK TFV12 Prince Cobra Edition tank. Generally, you’re supposed to let mesh coils sit with your e-liquid so the cotton becomes saturated. Rule of thumb is anywhere from ten to fifteen minutes, to ensure that the cotton is primed and ready to go. Augvape claims you can let the Skynet coil sit for seven minutes and then begin vaping. I gave it go and fired it up after sitting for the suggested amount of time, and after the first two hits, the Skynet was producing extremely clean flavor. Other mesh systems can take a bit longer to break in, not reaching peak flavor quality until they’ve received a good amount of use. Not the case with the Skynet. The retail value of the Augvape Skynet Sub-Ohm tank is about $35, but you can find the tank for $25 on our partner sites. To say that this tank is worth the money is a complete understatement. I have lost count of how many mesh tanks I have tried and tested, and surprisingly, the more expensive options weren’t always the best. The Augvape Skynet performed beyond my expectations, especially for the price. Because the design is so simple, this tank pairs well with a multitude of styles. Sometimes clean and industrial design is the better option, especially if you’re one to switch out your tank/mod combos frequently. It fits well on most devices, too, sitting at 24mm with no overhang on most standard box mods. Purchase the Augvape Skynet Sub-Ohm tank from Vapor DNA. Looking for a different kind of tank? That’s okay! Read more of our hardware reviews to find your best match.